There are amazing new savings on your store and to help you promote these offers to your clients, we’ve created marketing materials below that you can share in your practice, on your website, and on Facebook. We are dedicated to continually improving the performance of the Careminder program for your practice, clients, and patients. As a result, some clients may receive different messages, content, or (even better) offers than those shown below, or we may change the dates the emails are sent (though this is rare). Because there can be many potential variations of a single mailing, we are only showing one version here. 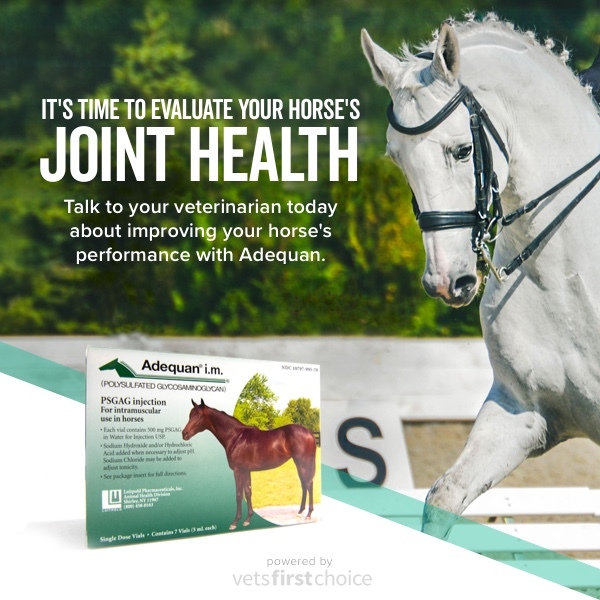 This week’s campaign will promote Adequan, while encouraging clients to start thinking about their horse’s joint health ahead of show season. It will be sent to clients whose practice is opted in to 4+ Careminders/month. 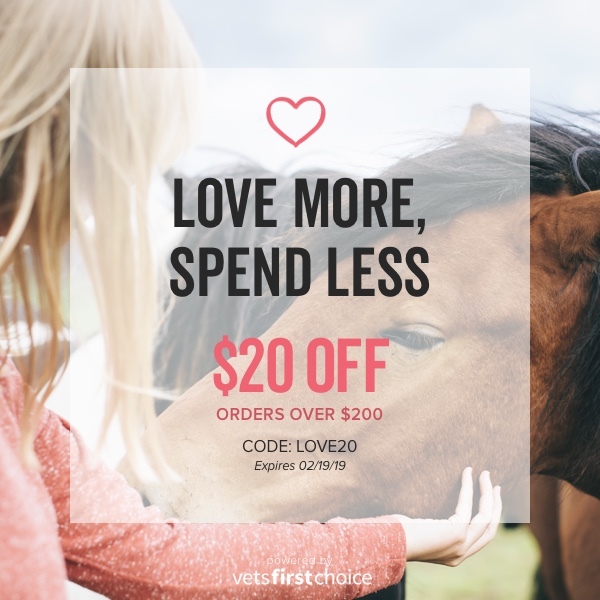 $20 off orders over $200 with code: LOVE20. The Tuesday email will go to clients whose practice is opted into at least one Careminder/month; a Thursday reminder will go to those opted into 3+. This offer expires on 2/19/19. On Tuesday, clients will receive a final reminder about the One Week Sale. It will be sent to clients opted into 2+ emails/month. 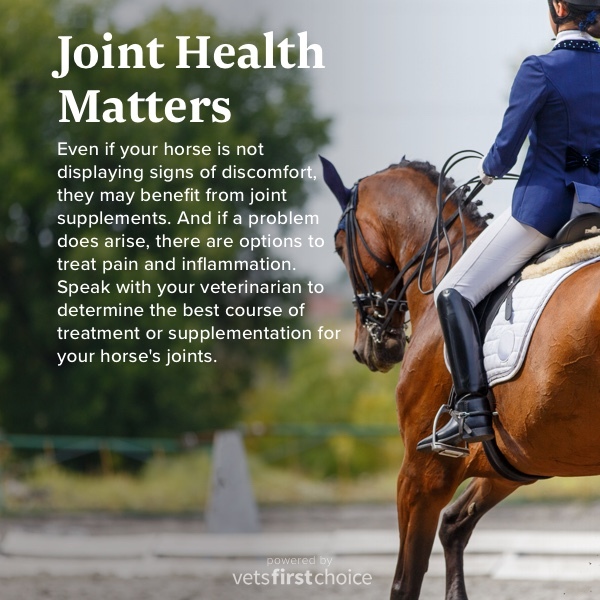 As show season approaches, we will be talking about overall joint care, while promoting relevant medications and supplements available in your online store. The campaign will be sent to clients whose practice is opted in to 4+ Careminders/month. Remember to promote offers on your Facebook page. We’ve created Facebook images and instructions to make it easy for you to share this great offer with your clients online.